Many Vegan athletes, reformed meat and dairy fanatics/ consumers have experienced at first hand the improvement in health, overall body and mental condition when transitioning from a meat and dairy diet, to a 100% plant protein steroyl based diet. It is agreed that we have descended from the distant primate bloodline. It is known that Gorillas/Chimps/Bonobos are in the order of 95-99% vegan, with the minority of their diet consisting of insects. It’s extremely rare for these animals to hunt (televised documentaries to this day tell us this), but it is a known fact that chimps particularly will hunt and consume smaller simean prey, usually by way of establishing territorial dominance, again rarely. Okay let us assume purely for arguments sake that Chimps and Gorillas are true Omnivores. This now categorises them in the same way as Bears and other such Omnivore predators. How often do you see any of these animals actually eating cooked meat?. Never…..of course not, it would be totally unatural and unrealistic of them to do so. When did you ever see a chimp with a frying pan on it’s back? The earliest record of the commonly believed ‘missing link’ Neanderthal existence dates to 600,000 years ago, the earliest known time of existence. It was known that Neanderthal roamed the Northern European mountainous regions and the common belief was that he ate meat to survive. Ok perhaps he had omnivore tendancies. Two things we do know, are that he DID NOT COOK his meat and secondly that Neanderthal faced extinction in the ensuing Glacial Cycle at that time. It was only 128,000 years ago that the earliest unequivocal known use of fire by humankind was scientifically discovered/proven. It is also common knowledge that the most basic human farming of animals for consumption did not begin until only 10,000 years ago. Considering all of the above as well as human physiology it can draw us to a very clear and concise conclusion. The conclusion being, is that from the timeline when fire was first used for the cooking and consumption of meat (I would imagine that this meat was only eaten when most vegan foods were scarce) to the modern day mass consumption of meat, circa 100,000 years (when most humans were actually using fire). That the evolutionary model of the human form has by no means in such a short timescale (Physiological evolution takes millions of years) evolved sufficiently to properly absorb cooked meat. To put this physiological transformation into perspective....the Hippo evolved from Carnivore to predominant Herbivore over a timescale of 50 MILLION years! Even Einstein [respected to this day] realised the error of his ways when he decided to adopt a vegetarian diet, later on in his life….obviously he may not have been aware of the danger posed by butter fats….but then food back then was probably of better quality in general compared to the junk laden trash served at fast food eateries across the world today. 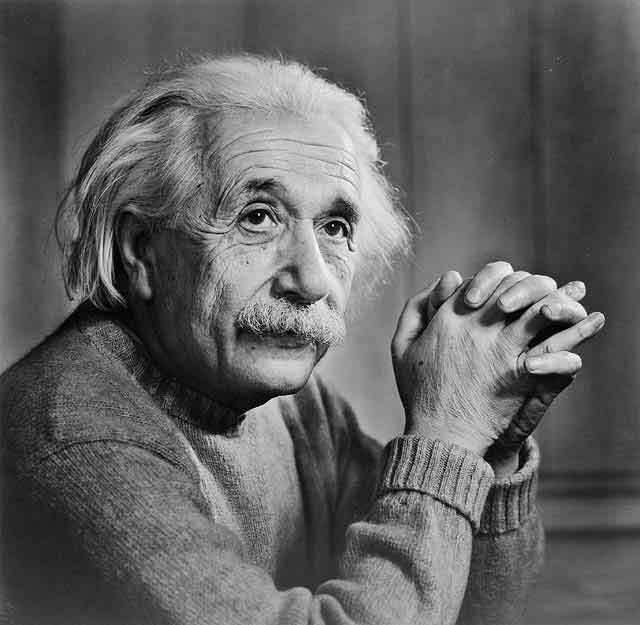 Even so, Einstein only opted for a non meat diet after contracting a food bourne illness. What do we know about us?.